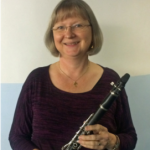 Bridget Kerrison (soprano), Tom Caldecott (clarinet) and Trevor Hughes (piano) present an attractive programme of music, including Schubert’s The Shepherd on the Rock. 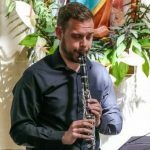 Classic songs, arias, and popular items from the clarinet repertoire combine in a delightful conclusion to our series of three summer evening Festival soirées! 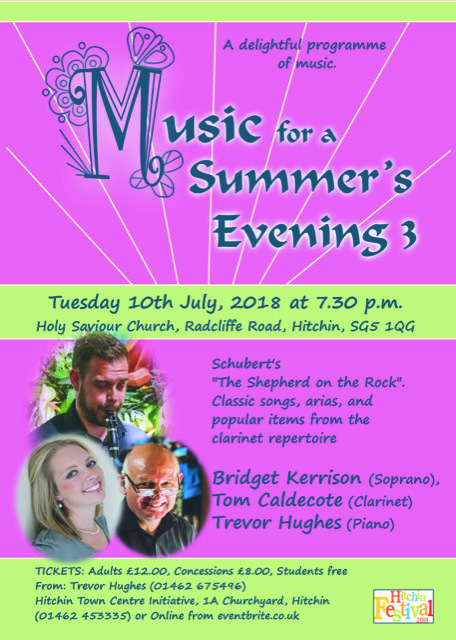 Tuesday 10th July 2018 at 7.30pm at Holy Saviour Church, Radcliffe Road, Hitchin, SG5 1QG. Trevor Hughes (01462 675496), and Hitchin Initiative, 1A Churchyard, Hitchin (01462 453335); also online from eventbrite.co.uk. This entry was posted in Events on 22/05/2018 by admin. 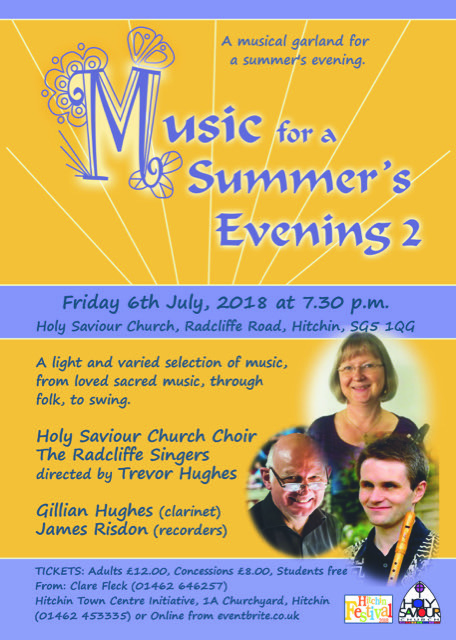 Holy Saviour Church Choir, and The Radcliffe Singers, directed by Trevor Hughes present a light and varied selection of music, from loved sacred music, through folk, to swing . . . something for all tastes! 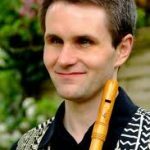 A programme including instrumental items from Gillian Hughes (clarinet), and guest artist James Risdon (recorders) – a musical garland for a summer’s evening! Friday 6th July 2018 at 7.30pm at Holy Saviour Church, Radcliffe Road, Hitchin, SG5 1QG. 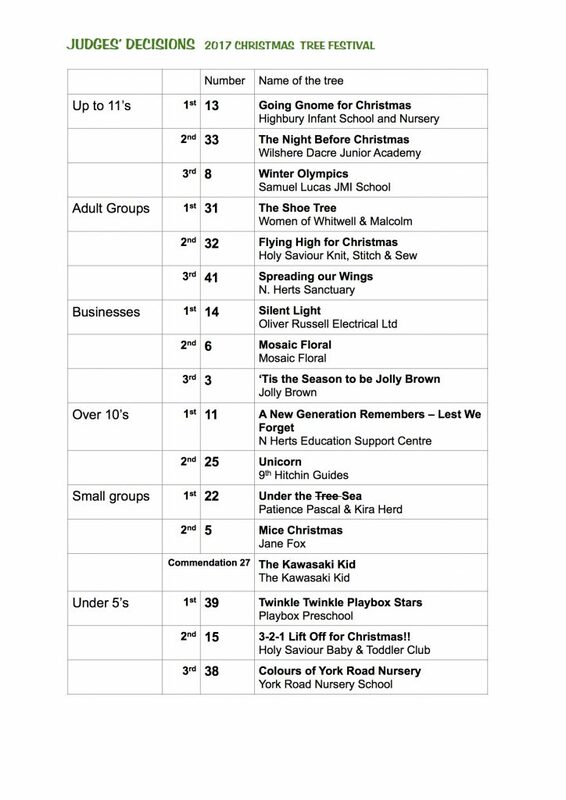 Clare Fleck (01462 646257), and Hitchin Initiative, 1A Churchyard, Hitchin (01462 453335); also online from eventbrite.co.uk. 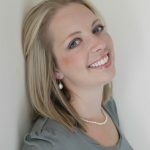 Lucy Miller-White (soprano), Naomi Quant (soprano) and Trevor Hughes (piano) present a selection of music from stage and screen. 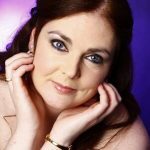 Classic arias and duets from composers including Mozart, Verdi, Delibes and Puccini. 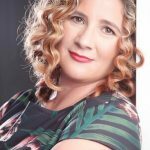 Fabulous music chosen to help relax and revitalise you! 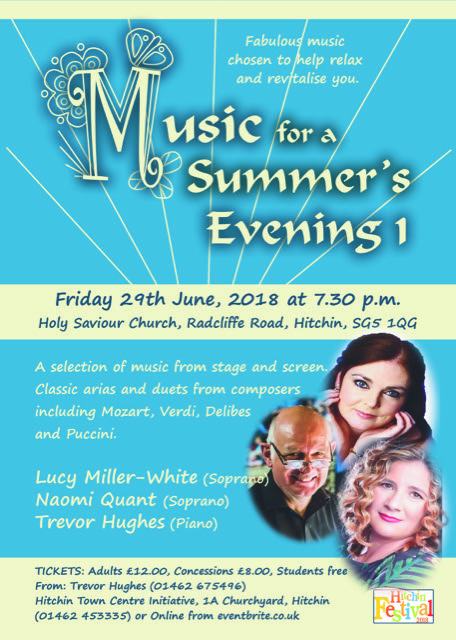 Friday 29th June 2018 at 7.30pm at Holy Saviour Church, Radcliffe Road, Hitchin, SG5 1QG. 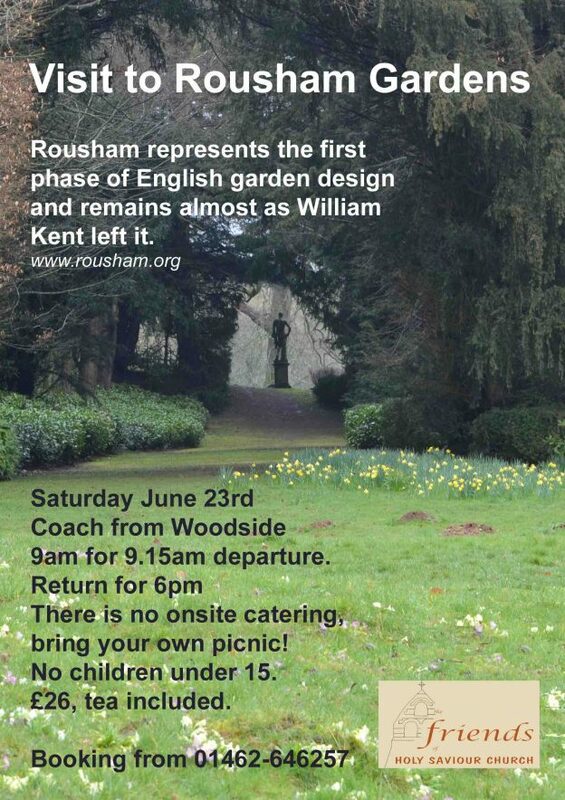 The Friends of Holy Saviour Church are arranging an outing to Rousham Gardens on Saturday 23 June. This delightful and unspoilt landscape garden retains the design of William Kent, the 18th century garden designer. The site also includes a walled garden, with espalier apple trees, parterre and dovecote. The House is not open, but the estate church will be. There are no catering facilities on site, so a picnic lunch is essential. Please note that children under 15 are not admitted to the gardens. The coach will start from Woodside carpark at 9.00am, returning by 6.00 pm. The cost is £26, which covers coach fare, admission to the gardens, and tea and cake at a nearby hotel before we start for home. 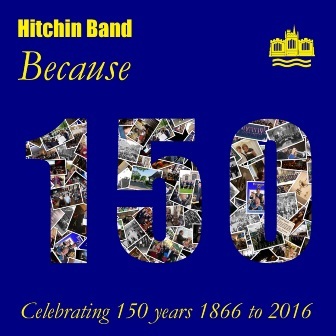 Once again we invite you to a lovely evening of popular melodies performed by Hitchin Town Band in Bunyan’s Barn at Maydencroft Manor, Gosmore, on Saturday 2 June at 7.00pm. The band was formed in 1866 making it one of the oldest bands still performing today. 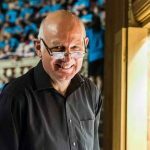 Under its Musical Director, Graham Chambers, the band is enjoying much success. In 2016 it won The Perpetual Challenge Trophy and last year it became No 1 in The London and Southern Counties Region. The band has now reached National Championship Status. Tickets cost only £10 and are available from Frances Williams (rbennetwilliams@hotmail.com) tel 01462 434762, also from Sheila Daw (s.daw11@yahoo.co.uk) tel 01462 621699. Cheques to be made payable to Frances Williams. There will be parking in the field opposite Maydencroft – follow the sign in Maydencroft Lane. 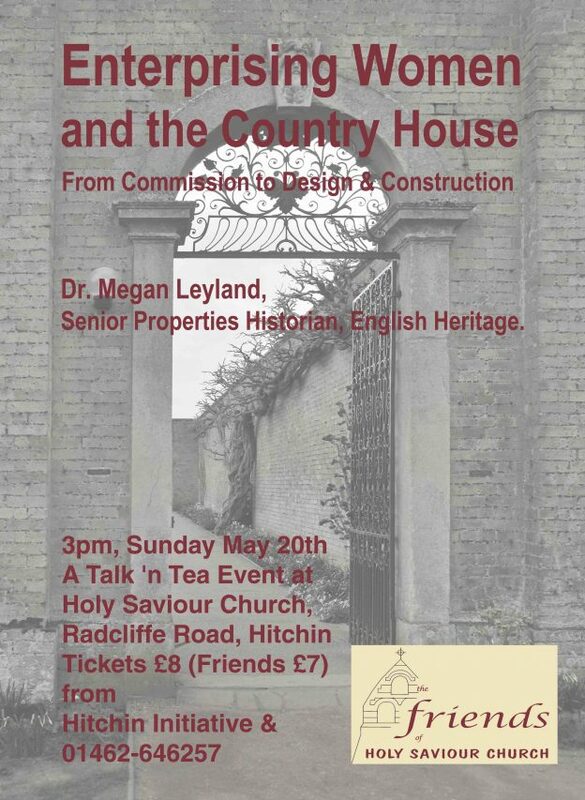 The Friends of Holy Saviour invite you to their next “Talk & Tea” when Dr Megan Leyland, Senior Properties Historian, English Heritage, will explore various roles played by women in the patronage, design and construction of their country homes and gardens from the 18th and 19th centuries, taking a close look at the obstacles women faced, their experiences, and how these fit into wider histories of country house building and architecture. Tickets cost £8 (Friends £7) including refreshments; available from Clare Fleck (01462 646257) or the Hitchin Initiative Office, 1A Churchyard. This entry was posted in Events on 06/05/2018 by admin. given by Wendy Brennan (soprano) and Trevor Hughes (piano). 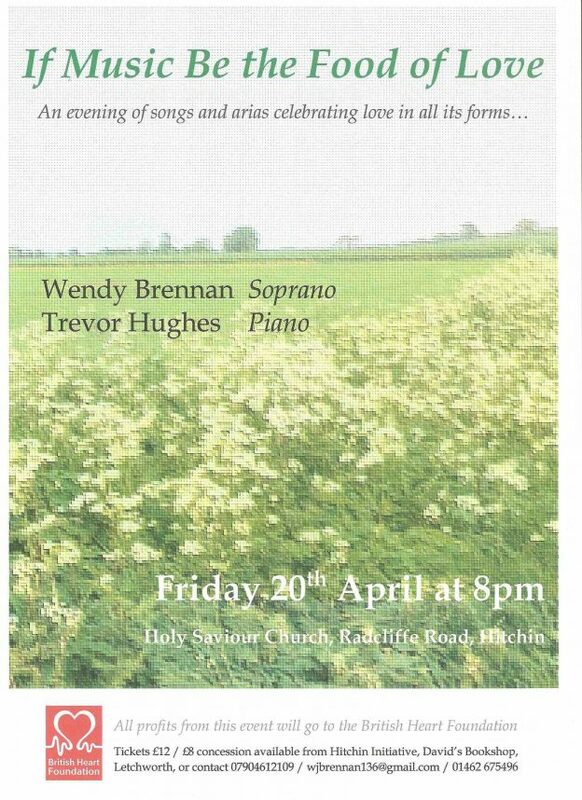 Friday 20 April at 8.00pm at Holy Saviour Church, Radcliffe Road, Hitchin. All profits from this event will go to the British Heart Foundation. 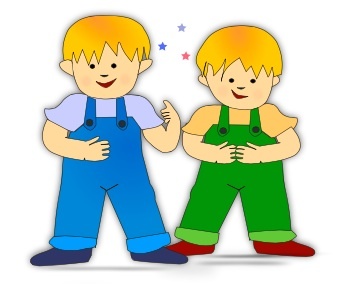 This entry was posted in Events on 16/04/2018 by admin. 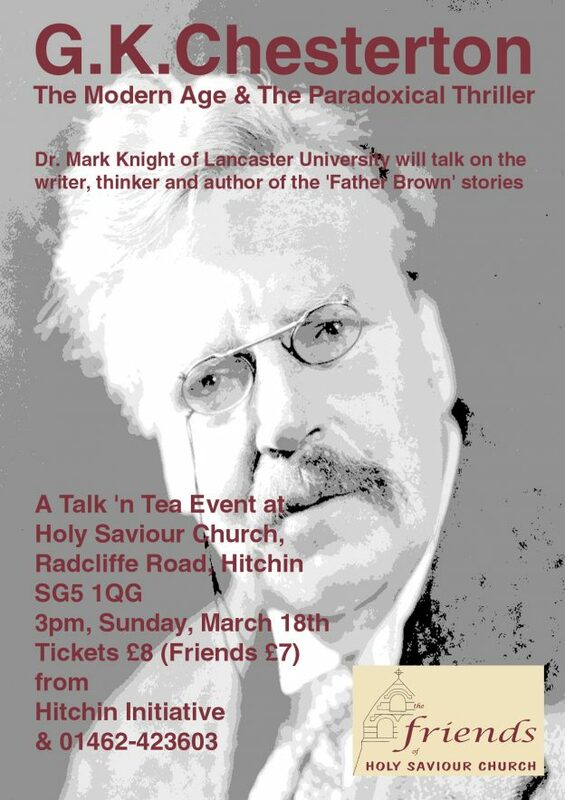 The Friends of Holy Saviour invite you to their next “Talk & Tea” when Dr Mark Knight will talk on the prominent writer, journalist and thinker – now perhaps best known for the Father Brown detective stories. Mark will focus on Chesterton’s early fiction including The Man Who Was Thursday. Sunday 18 March at 3pm in Holy Saviour Church, Radcliffe Road. Dr Mark Knight is Senior Lecturer in the Department of English Literature and Creative Writing at Lancaster University. Mark specialises in the relationship between religion and literature, particularly in the nineteenth century, and is author of several books, including, most recently, The Routledge Companion to Literature and Religion. Tickets cost £8 (Friends £7) including refreshments; available from Gill Chidgey (01462 423603) or the Hitchin Initiative Office. This entry was posted in Events on 22/02/2018 by admin.